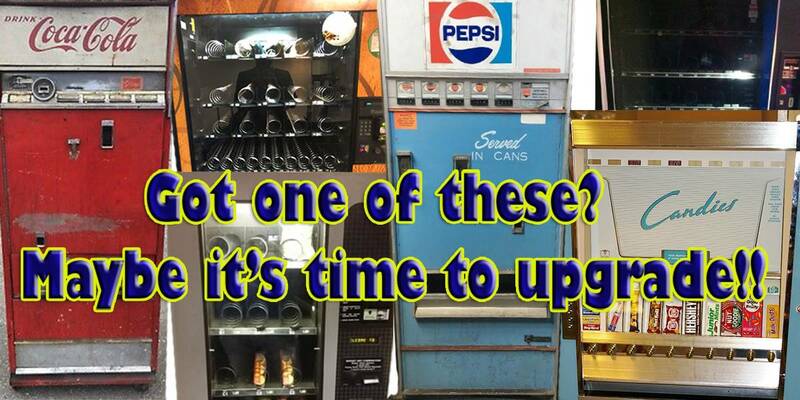 After many years servicing vending equipment in the Washington DC area, we learned biggest isn’t always best. 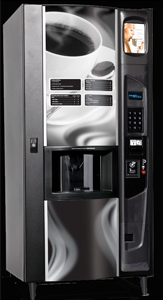 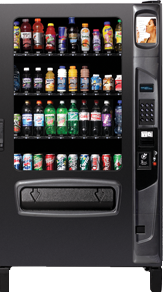 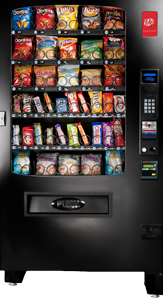 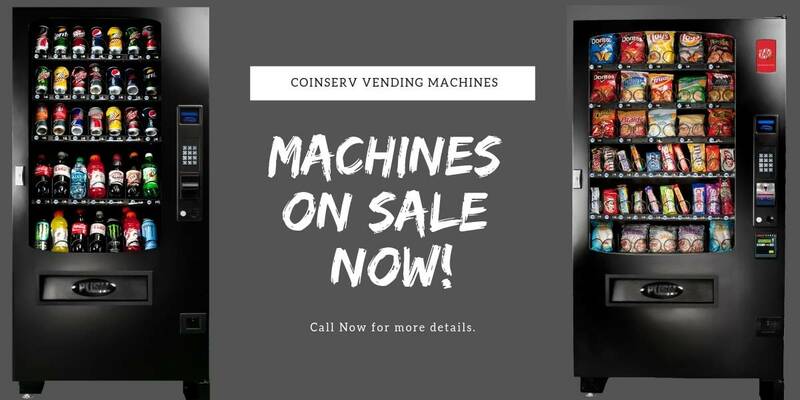 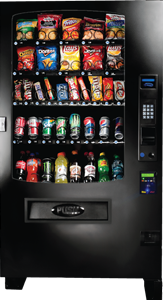 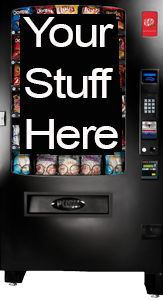 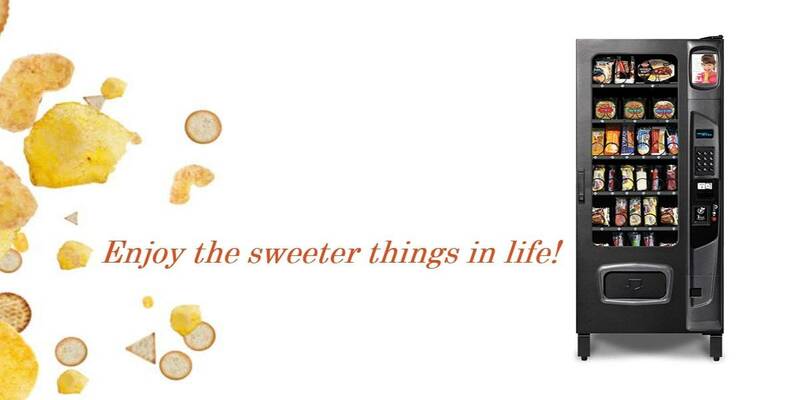 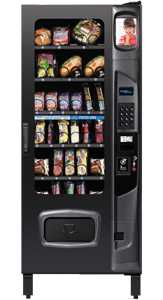 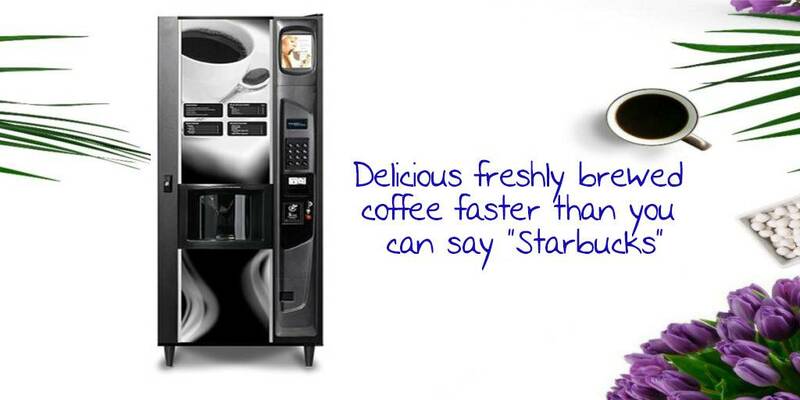 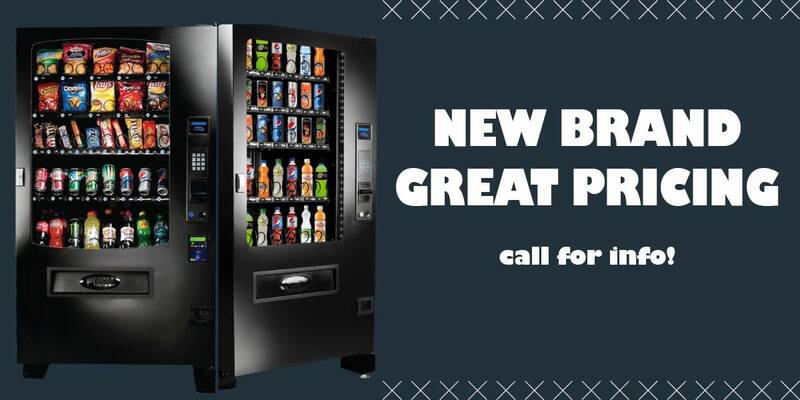 We won’t simply sell you a vending machine like everyone else. 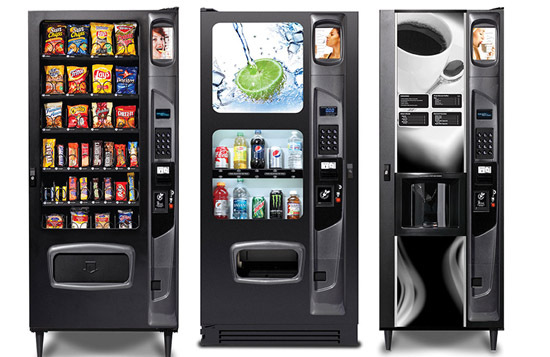 Instead, we talk about your location and make sure you’re buying the right machines. 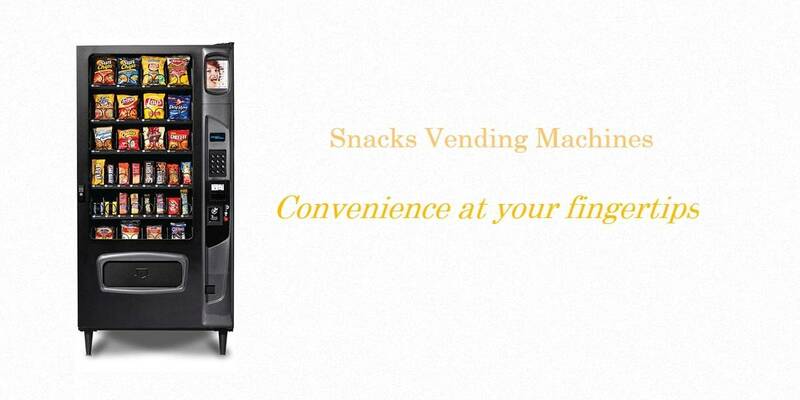 There are many options! 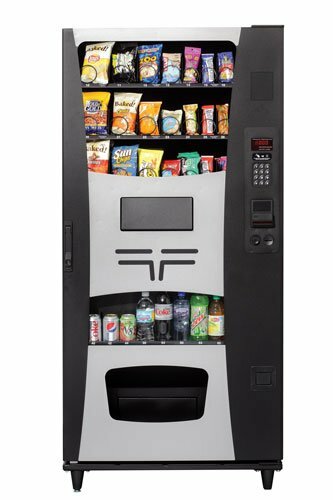 And… If the location you are considering doesn’t sound that solid, we’ll suggest you don’t put a machine there and wait for a better location. 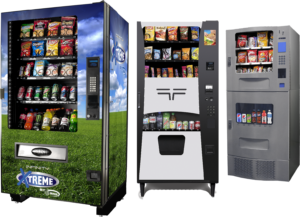 What sales company has ever said to you “don’t buy”? 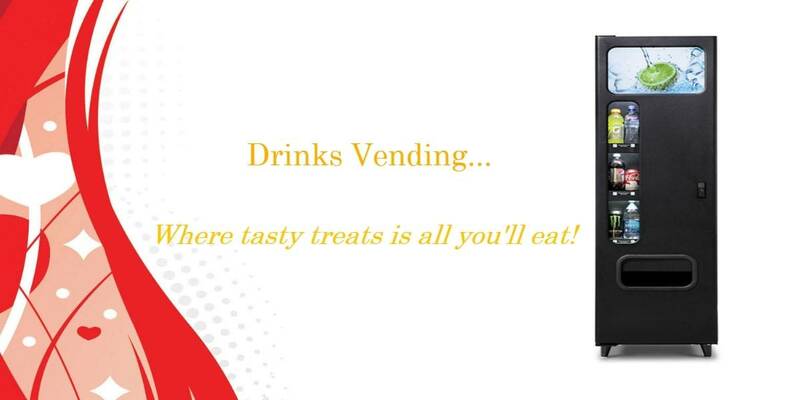 Your profit and success is our success too. 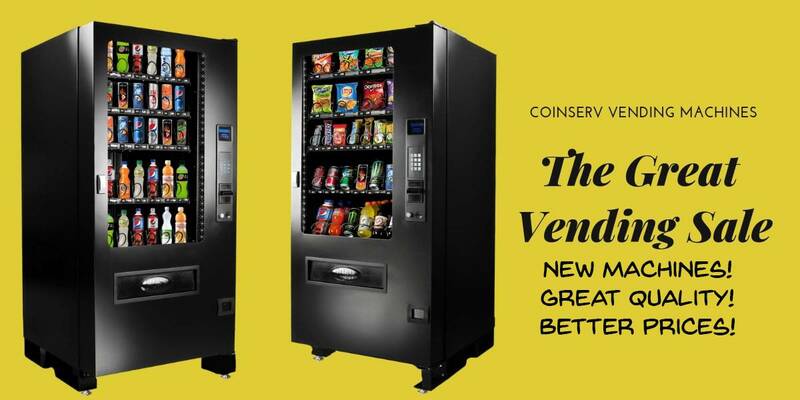 Join our community of over 100,000, we will help you decide what products are really worth buying!